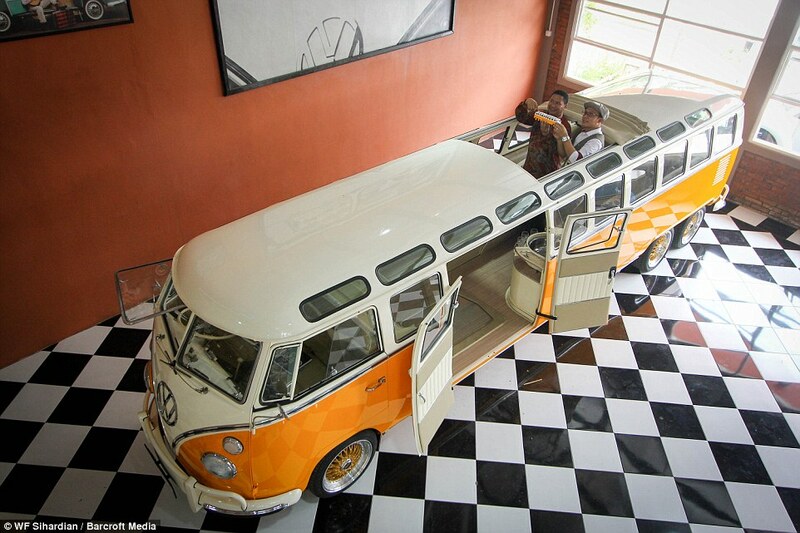 The world's longest Kombi Limousine? Who is not familiar with Volkswagen, a leading car manufacturer that was founded in 1937 and based in Wolfsburg, Lower Saxony, Germany. The German manufacturer is known for various models of four-wheeled vehicles productions are very good. One model is quite legendary in the world as well as in Indonesia and also much sought after by automotive collectors today are VW Kombi. 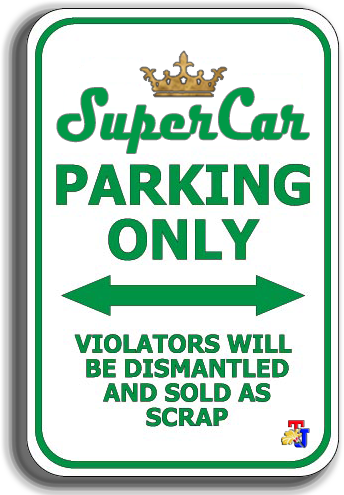 The much sought after collector's cars, particularly for the 1960s VW Kombi of Germany production. Due to it produced in small numbers, the car was quite difficult to found. Therefore, through the creative hands of Wahyu Pamungkas, the owner of Yudi Motor Sport (Yumos) workshops has capable of creating the antique and rare of German VW Kombi. During this time through his Yumos workshops, he managed to create and work on the restoration of dozens of German Kombi models. Not only that, through his skillful and creative hands, the man who began his career in the VW specialized restoration since 5 years has created the VW Kombi Limousine. It built of a based of the 1981 VW Kombi of Brazil are still many often found in Indonesia. 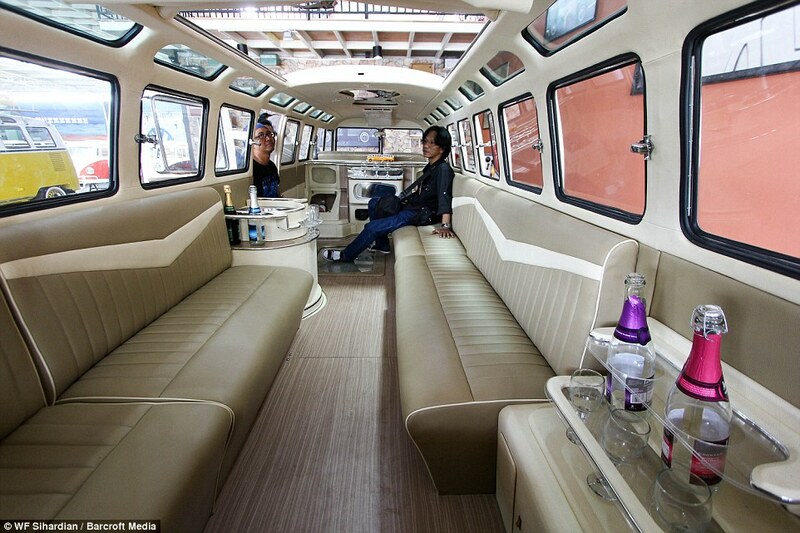 Unsparing, the VW Kombi Limousine has a lenght of 7.6 meters. 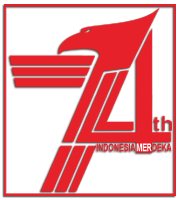 He sure, it was the longest in Indonesia even in the world. "To my knowledge through information from the world's VW communities, beside the VW Kombi Limousine, there is also an American-made which has a length of 6.9 m. In 2009, in fact I also have created the Kombi Limousine has a length of 6.9 m, for it this year I want to break the longest record of those American-made as well as my previous work, with a length of 7.6 m," he explained. Because he has had experience previously, in the making of VW Kombi Limousine, Wahyu Pamungkas admitted there was no trouble to build the longest VW Kombi Limousine. 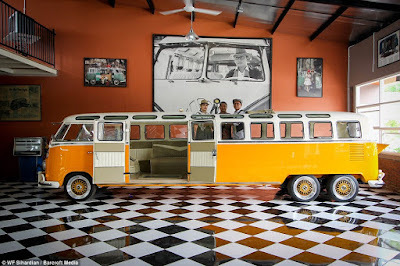 By modifying a VW Kombi of Brazil into VW Kombi Dakota Limousine, for that he must be willing to spend up to £20,000 (or approx Rp.400 million) to make the double chassis, the car floor as well as additional central body of the car with plate that is thicker and form a body similar to the original. Not only that, because the body is big and heavy, he also modifies the suspension becomes harder, increasing the number of wheels from four as the standard into six to avoid its chassis curved and add the 41 pieces of windows. "Originally, this car is a flat car that we cut in the middle, connect it with a plate and shape it like the original manually without the press machine and carried out by seven of our workers," he explained. 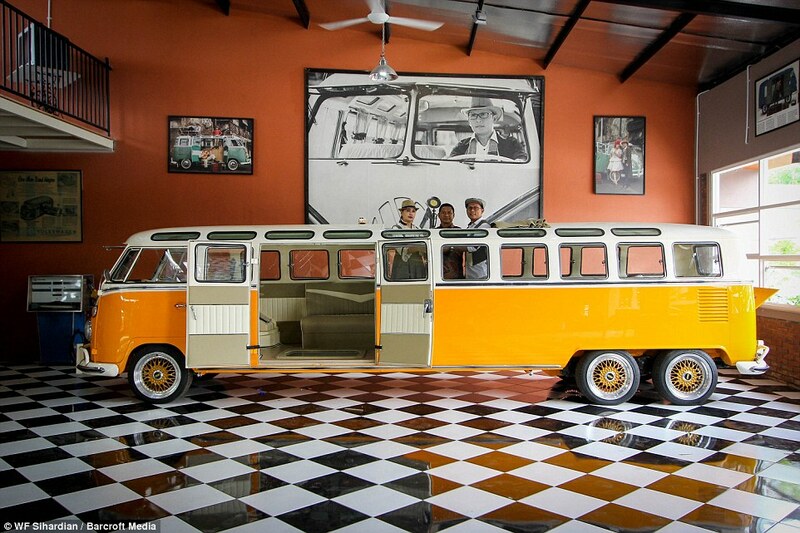 The plan, the orange-white VW Kombi Limousine will be on display in his workshop in Kp. Dakota Mangunharjo, Tembalang, Semarang and in the future will be rented to people who want to use it. "This 7.6 m VW Kombi Limousine will be maintained as our workshops icon, although there have been bidding £37,700 (or approx Rp.750 million). Not like our previous work, the 6.9 m VW Kombi Limousine have sold for £11,300 (or approx Rp.225 million) and bought by an Australian collector in 2009," he explained.